Hello! 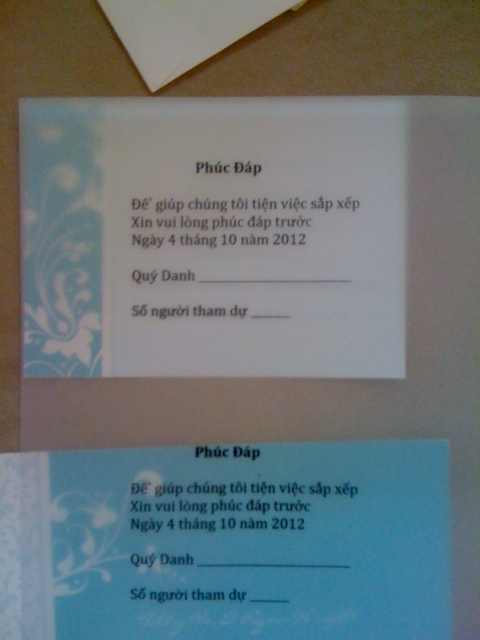 I am no longer selling Word doc translations of the Wedding Invitations and Response Cards in Vietnamese so I have removed the buy buttons BUT! 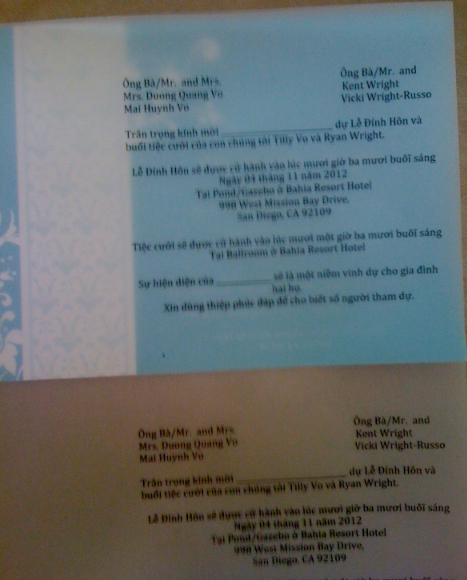 I've kept the images of my invitations that I translated so feel free to scroll down, zoom and copy them. Cheers! 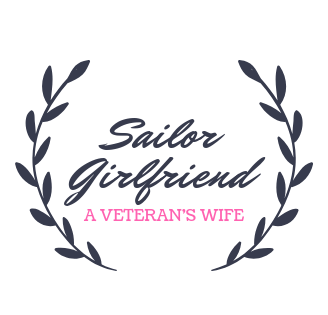 Use the buying tool at the top (scroll up) to purchase these copies. I will send the word doc within 24 hours. Sorry, no refunds or special requests.